Creating a will is not the only way that the distribution of property in someone’s estate can change. 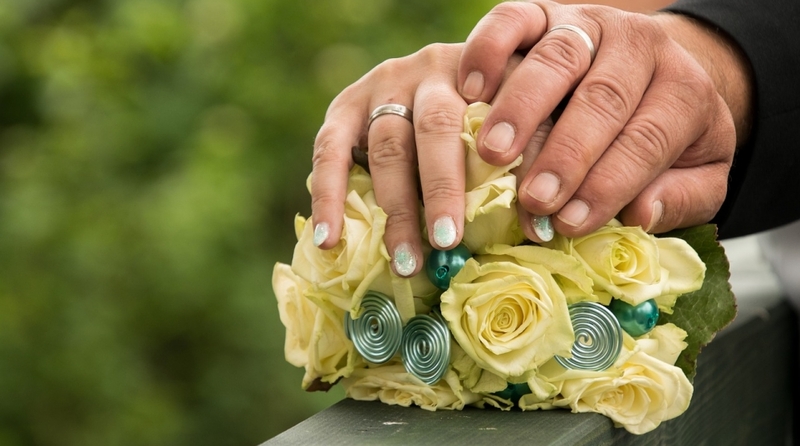 According to section 18 of the Wills Act 1837, getting married revokes previous wills. If a new will is made after they are married, this will be the valid will. In the absence of a new will made after they are married, the couple will be subject to the intestacy rules, which would render the new spouse the primary beneficiary of the testator’s estate. In the case of DMM, Re (2017) EWCOP 33, the daughter of a man (DMM) who had previously been diagnosed with Alzheimer’s disease, challenged her father’s capacity to marry. The Court of Protection had to decide whether DMM had the capacity to marry his long-term partner. The potential grounds of challenging a will include lack of testamentary capacity. Contentious probate claims for lack of testamentary capacity usually arise if it is alleged that the testator of a will did not have the ability to understand the effects of their decisions, for example, due to Alzheimer’s disease or dementia. Understand the nature of the will: The testator must be aware that they are deciding how their property will be distributed. Have an awareness of their assets, and what property they own. Be aware of the potential beneficiaries, and people who are expecting to inherit from the will. Marriage revokes a testator’s previous wills and can have a significant effect on a person’s estate. In the case of DMM, Judge Marston decided that the appropriate test for capacity for marriage is that the person can understand, retain use and weigh the relevant information: that the marriage will have the effect of revoking their previous will and that this will effect the beneficiaries of their estate. After a two-hour interview with DMM, the psychiatrist concluded that he understood the relevant effects of his decision to marry his partner. The claimant requested that the judge require a second interview between DMM and the psychiatrist under more rigorous conditions. However, the judge was satisfied that the interview had been sufficient evidence to proceed, and concluded that DMM did indeed have the capacity to marry. At the end of the judgement, Judge Marston stated that “DMM suffers from a degenerative disease and he is going to need the help of all those who love him in the very near future.” Given the degenerative nature of Alzheimer’s disease, it is possible that after marriage, a person’s testamentary capacity will be reduced further. The likelihood of creating a new valid will therefore has the potential to decrease over time, so it is possible in cases involving Alzheimer’s disease that the intestacy rules will make the spouse the primary beneficiary. 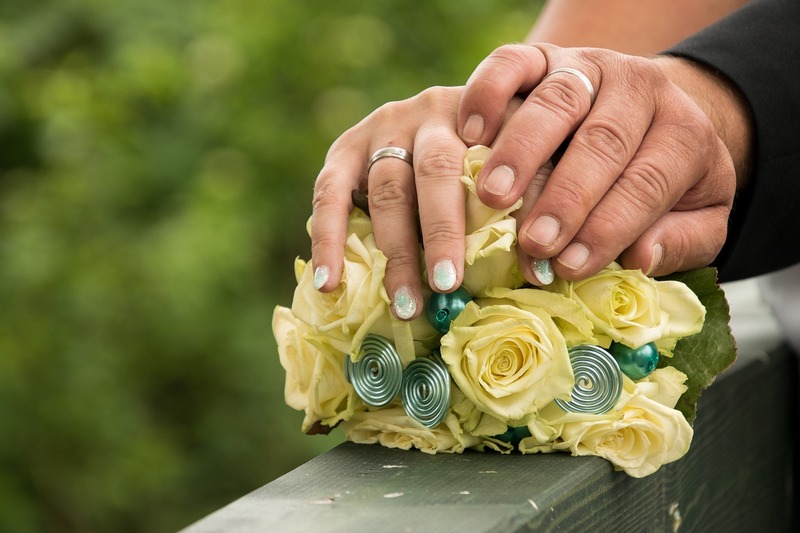 When challenging a will, it is important to be aware of the legal effect of marriage on a testator’s estate, especially if they have reason to believe that there is already a lack of capacity when the testator decides to get married. For expert advice on your will dispute, get in touch! We offer a free claim assessment, and can usually handle claims on a ‘no win no fee‘ basis.